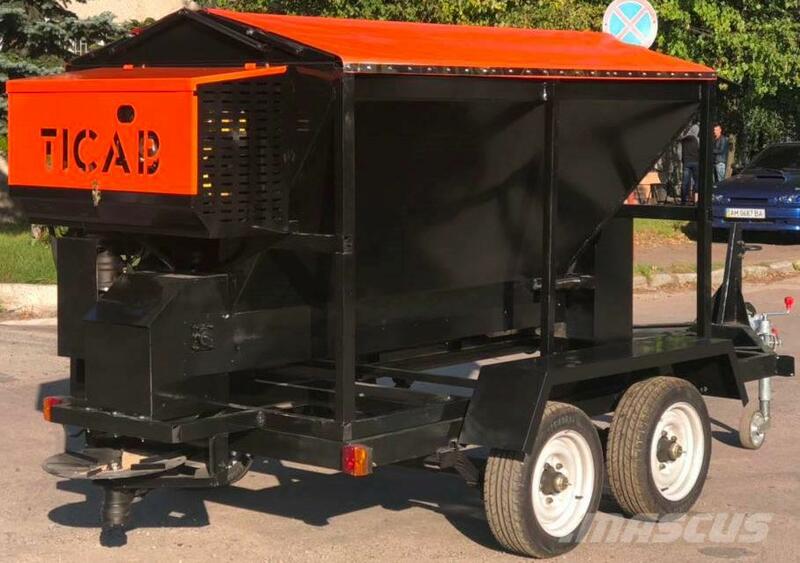 Додаткові інформації Sand spreaders capacity of 1.5 cubic meters (2.25 tons) for treating the roadway with anti-icing materials (sand-salt mixture) in winter. 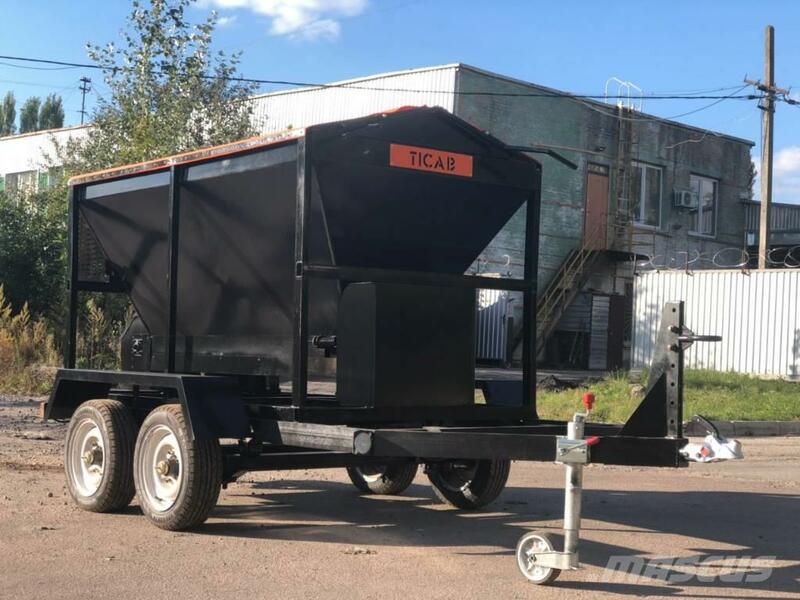 The sand spreader is installed in the truck body with a crane. 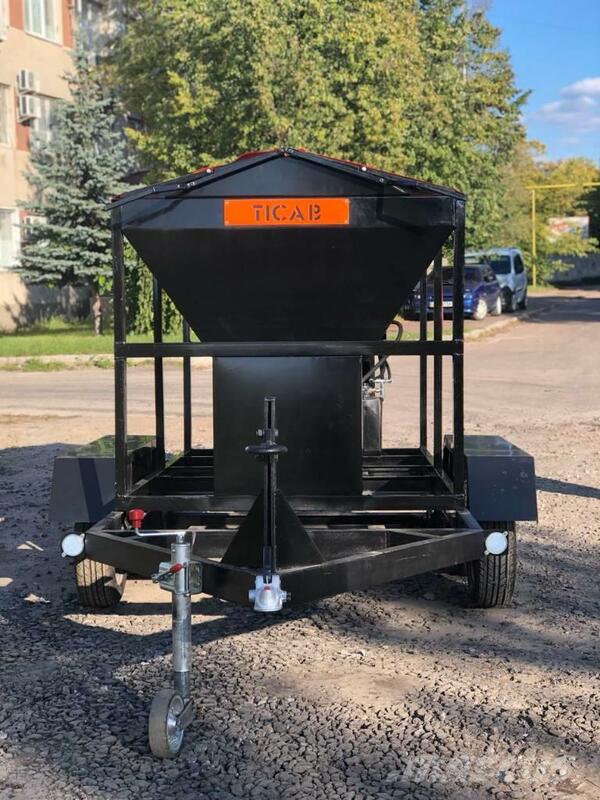 It can be made on own wheel base or without it under the order. 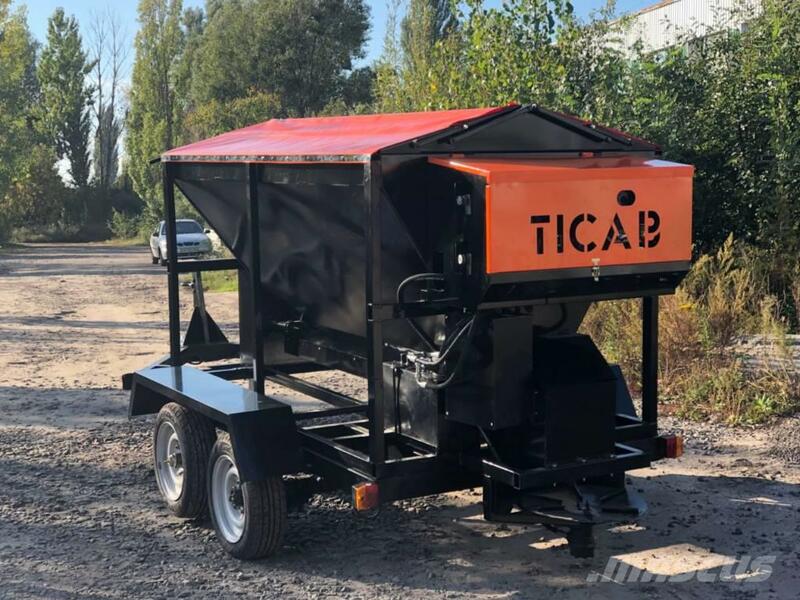 -Width of the processed strip up to 10 m, speed up to 30 km / h.
- Density of anti-icing dressing materials - up to 350 g / m.
- adjustment of the width and density of sprinkling on the spreader body. - Spreader - disk. The drive of reflections is hydraulic autonomous. - control (ON / OFF) from the driver's cabin. - Adjustment of dispersion "right-left-proportional"
- the protective awning opening on 2 parties. - protection against ingress of small third-party items.